I live in the 21st century (surprise, surprise! ), but my brain has been immersed in the 18th century for the last several years. I’m writing a series set in 1790s Natchez and the surrounding area that includes the Natchez Trace. The series is appropriately called the Natchez Trace Novel Series. 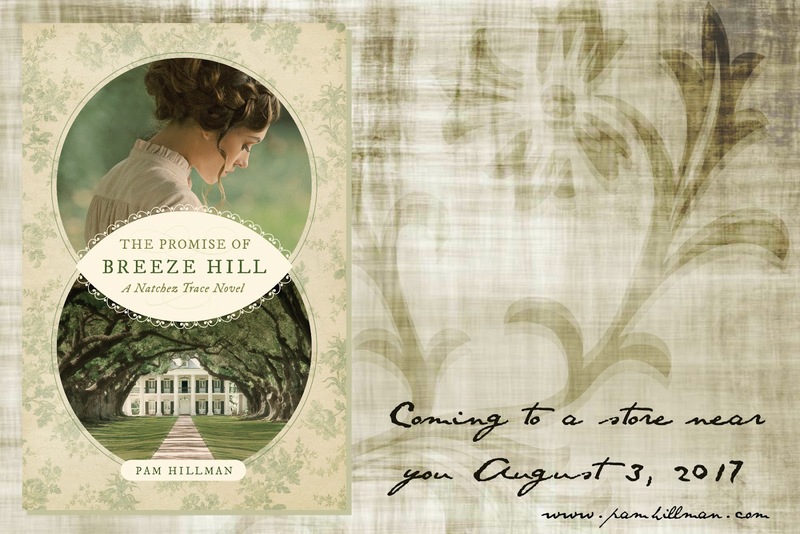 And the first book The Promise of Breeze Hill releases in August 2017. You can read more about the Natchez Trace here. Yesterday, J. M. Hochstettler brought us an eye opening post about the mind-boggling amount of work the colonial housewife had to do each and every day, year in and year out. 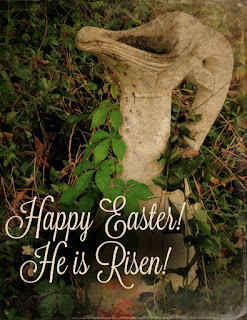 If you missed it, you can read Joan's post here. When I read Joan's post, I was reminded of the Proverbs 31 woman who rises before dawn and well ... just does everything and then some... and they call her blessed. Then I'm reminded of the fast-food world we live in. The ease of doing laundry, picking up dinner at the drive thru, or just putting a roast and all the trimmings in a crock pot or an instant pot and walking away. We love our shortcuts, don't we? Well, there were a few shortcuts that even the colonial housewife used... such as the perpetual stew. 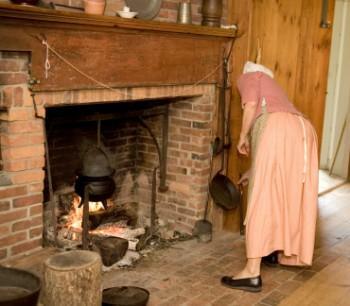 In the 1790s, most colonists raised their own food and prepared meals from scratch. 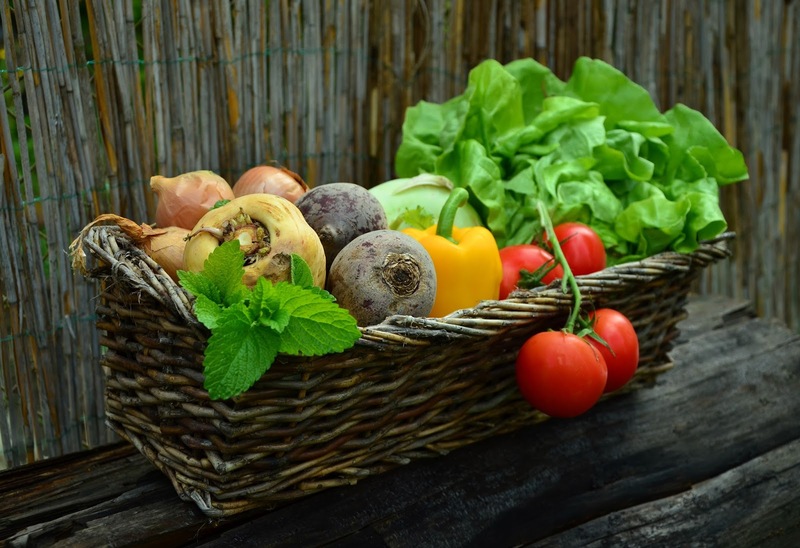 The staples were basically the same with a few variations depending on what part of the country people lived in… vegetables, pork, chicken, fish, beef, mutton, wild game, eggs, milk, corn and grains (also ground into meal and flour), molasses, honey. Spices such as pepper and salt might have been hard to come by, and refined sugar as we know it was a luxury, not a necessity. So was coffee for many people. Even if someone could afford to purchase or barter for something they didn’t grow on their own land, they still received the food in its “raw” state. No boxed dinners here. While many of our modern day “plain fare” might be similar, like a hearty pot of meat and vegetable soup, we have all these conveniences that make preparing the meal so much easier, even if we choose to cook a meal from scratch occasionally. And that’s not even including the drive-thru where we can grab a burger and fries or even have a pizza delivered, or just pop a pre-made one in the oven. The 18th century cook should have spent most of her day preparing meals to feed her family. Just think about all that preparation if they had broiled fish for the noon meal, baked ham for supper, fried chicken or mutton stew the next day, not to mention all the vegetables and bread that she’d need to go along with the meat portion. It wasn’t like she could just run through McDonald’s or Domino’s and grab dinner for everyone. I daresay that’s why she fed her family from the perpetual stew pot. What’s that, you ask? Now that we’re all sufficiently grossed out, done properly (and what 18th century housewife wouldn’t have known how to do it properly), the contents of perpetual stew would be unlikely to kill anyone. Some resources I read said the perpetual stew pot might not be emptied and washed until Lent. For the uniformed, Lent only comes once a year. Gulp. 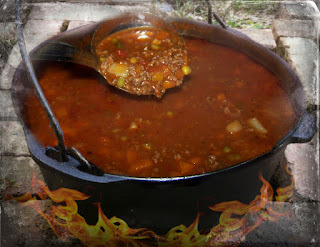 Another interesting blog mentioned that by having perpetual stew over the fire, the family could eat whenever the need arose. 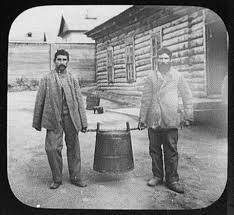 And if perpetual stew is being served in an inn, or a stand, as they were called along the Natchez Trace, then this makes perfect sense. The proprietor would have stew to feed travelers at any time of day or night. No rushing to the chicken coop to — you know — turn live squeaking chicken into chicken and dumplings or fried chicken that might feed two or three hungry men and no more. Nope. Instead, they’d save that chicken for the morrow and add it to the stew pot along with a lot of vegetables, grain, and an opossum or two. What if Pop comes home from hunting and only has one rabbit? One rabbit isn’t enough to feed a family of ten, but the perpetual stew is simmering in the kettle, so Mom just browns the rabbit and adds it to the pot along with some wild onions that she found earlier in the day, and maybe a mealy potato or two, and it simmers all night and they have fresh meat in the pot for the next day. Native Americans also got in on the act. Family groups (whole tribes, possibly?) used this method to feed their people. Lest you think perpetual stew is something out of the dark ages, think again. As recently as 2014, Chef David Santos prepared perpetual stew in his restaurant, Louro, in New York City. Chef David started his perpetual stew in August 2014 and as of the writing of this blog post on January 26, 2015, that perpetual stew (dubbed Stu) was still going strong. The last tweet on the Louro Perpetual Stew twitter account was March 9, 2016, so that means that Stu was alive and well and being consumed by customers for at least 18 months. Also, as an aside, Louro has now closed its doors, but Chef David has opened another restaurant with multiple locations, appropriately named Good Stock. I can’t even imagine. Would you? Could you? Wow! Sometimes it's better to not even ask, huh? 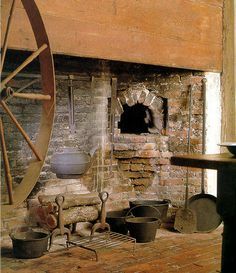 I do know a farm family whose mom had a stew pot bubbling away on the back burner of the woodstove for as long as the wood cookstove was in use, usually three or four months in the winter. And that pot probably wasn't washed in all that time. Who knew? I guess we shouldn't be so fastidious, but we've been warned about meat spoiling, and I've even seen peas ferment on the table during a wake so I have a healthy (pun intended) respect for making sure my food isn't spoiled. As long as it's cooking, bacteria can't grow. However, I would think after a while the flavor would get kinda, well, unpalatable. Talk about mystery meat! lol! I thought the same thing. I've had some brisket that was cooked too long and it was like mush. Not palatable at all. I can't imagine eating such a thing. And how did Chef David pass health inspection at his restaurant? I remember my dad telling me that when he was young, he had supper at his girlfriend's house. They had fried chicken, and the mom told Dad to put his chicken bones on the platter when he was done. She used them to make soup the next day. Shudder! I wondered that myself about the restaurant. Very strange. I've made bone stock from rotisserie chicken carcasses, but never actually taking the bones from individual's plates to do it. I'm not that desperate for bone stock... not yet! I've heard of the perpetual stew pot that never was emptied. Funny how us modern day citizens shudder at such at such as thought, but it was a survival and no easy way to keep food except over the warm fire. I've known some large families that will save all leftover vegtables and throw them in a pot with broth and whatever meat to not waste any food. One day he came in from working around the farm about 4 pm, and not seeing anything on the stove, he ate a snack (probably some peanut butter!) and left. A couple hours later he came back and I had defrosted and reheated some stew that I'd frozen a few weeks earlier. He declared it was "old" stew. Funny, but he ate that old stew and went back for seconds! I would have to pass on this stew for sure! Me, too, Melanie. If food was scarce, that might be a different story.